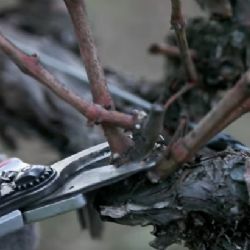 Viedo made by Jordan Vineyard & Winery describes double pruning technique. 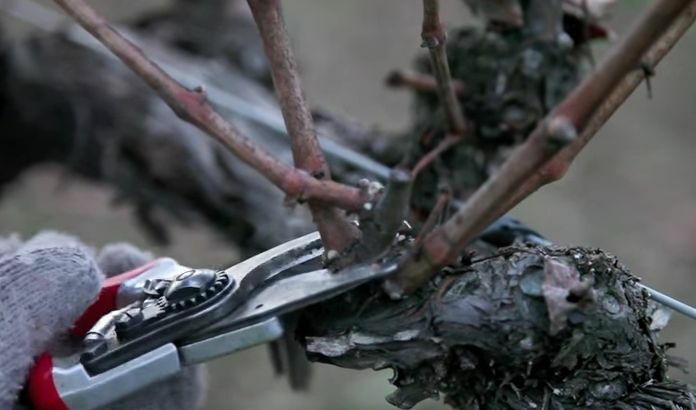 One of the reasons the company implements this pruning technique is preventative management of grapevine trunk diseases. It is believed that double pruning ensures lower incidence of pruning wound infections with grapevine trunk diseases pathogens.